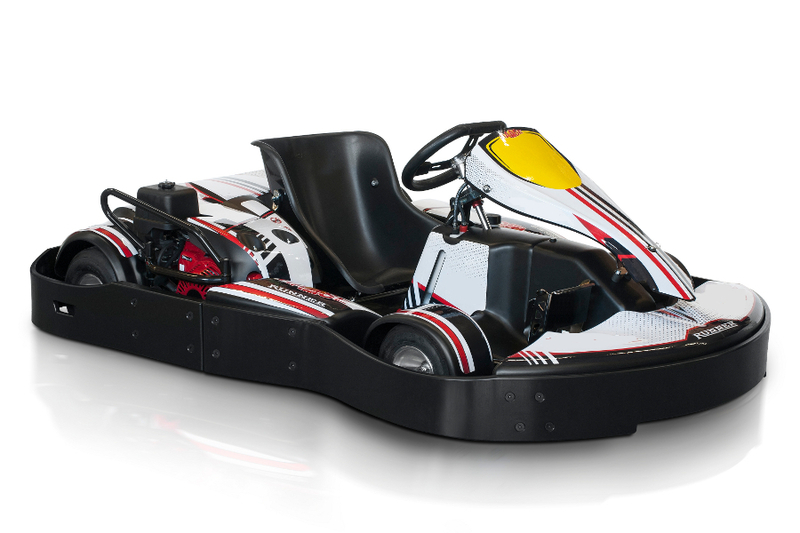 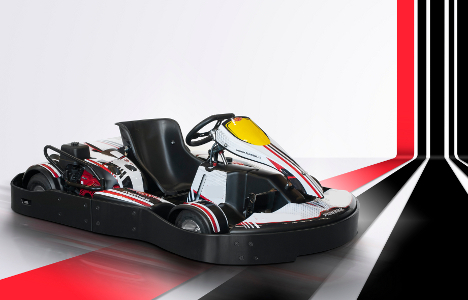 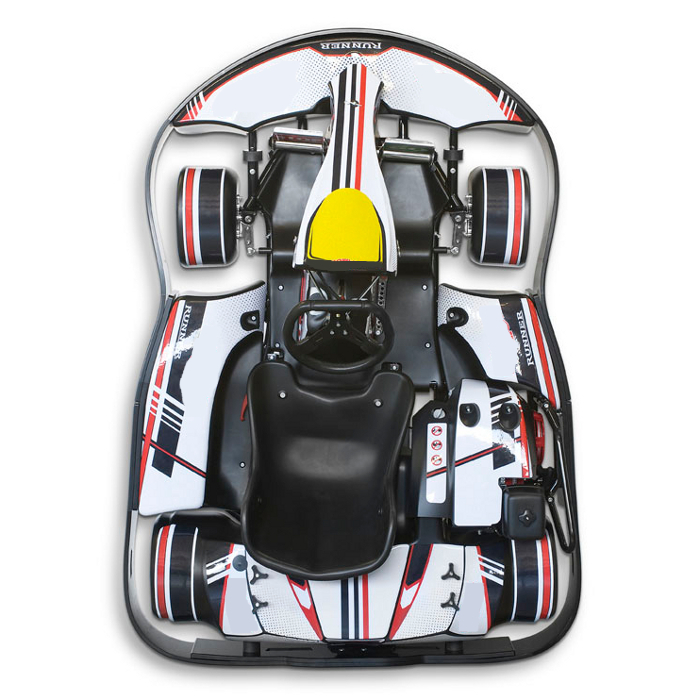 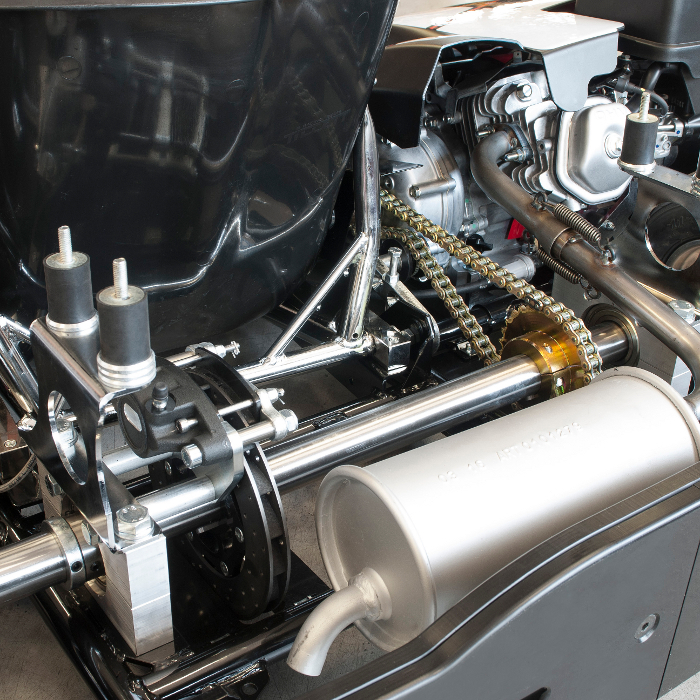 The rental CRI is the synthesis of CORSA twenty years of experience in the world of karting, a state-of-the-art rental kart specially designed and built to meet the needs of all karting fans and rental kart circuits. 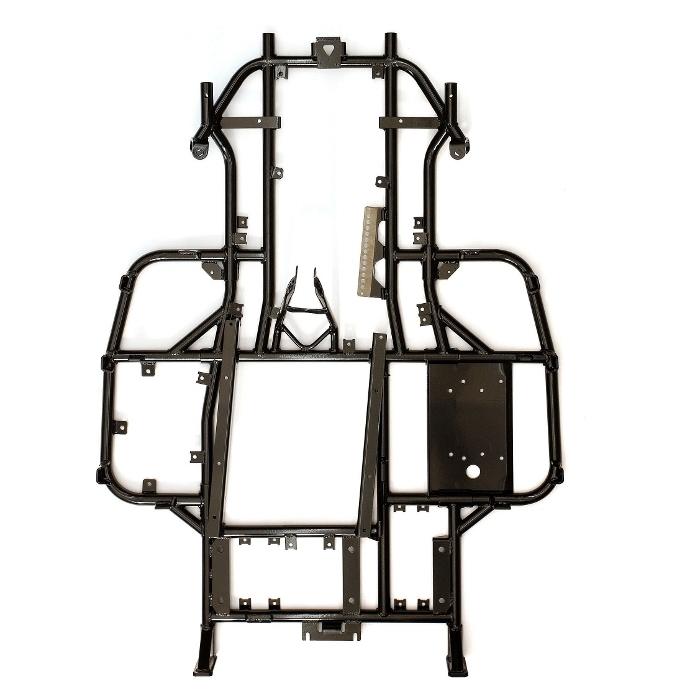 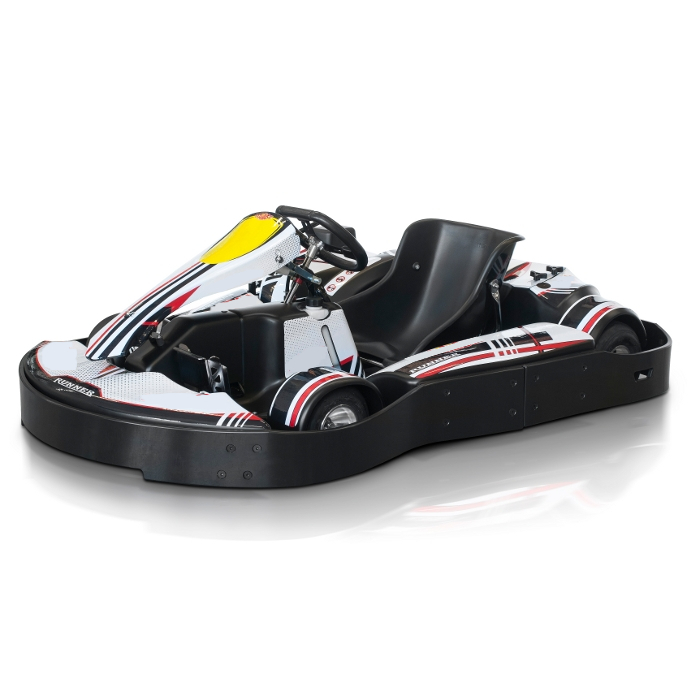 If you are looking for one of the most safe and reliable kart with the lowest operating costs in the market, you have found it! 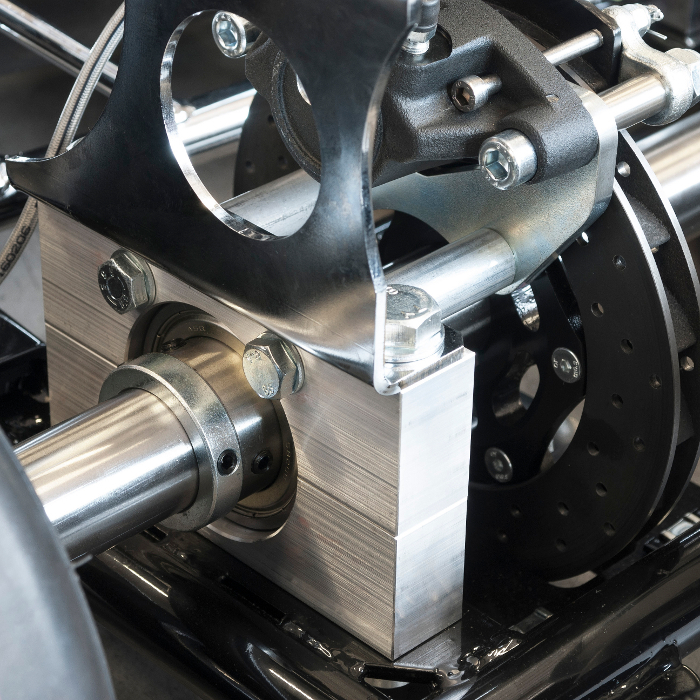 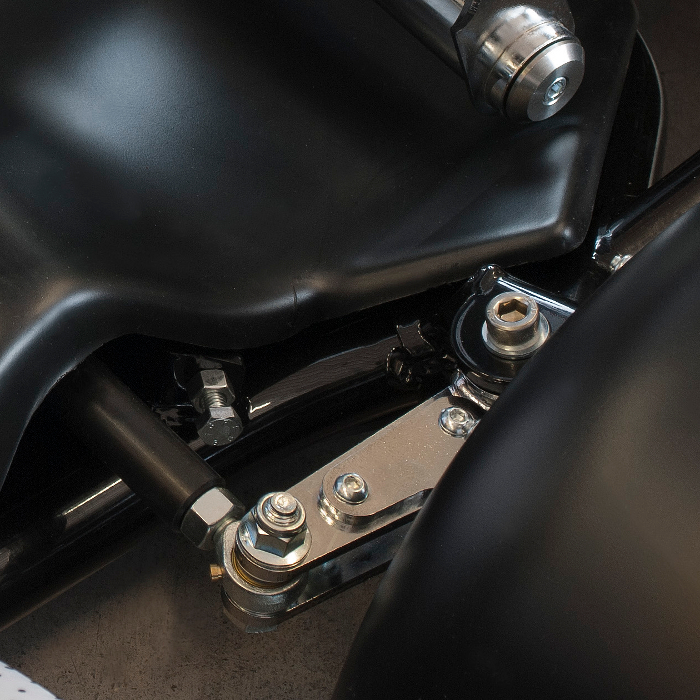 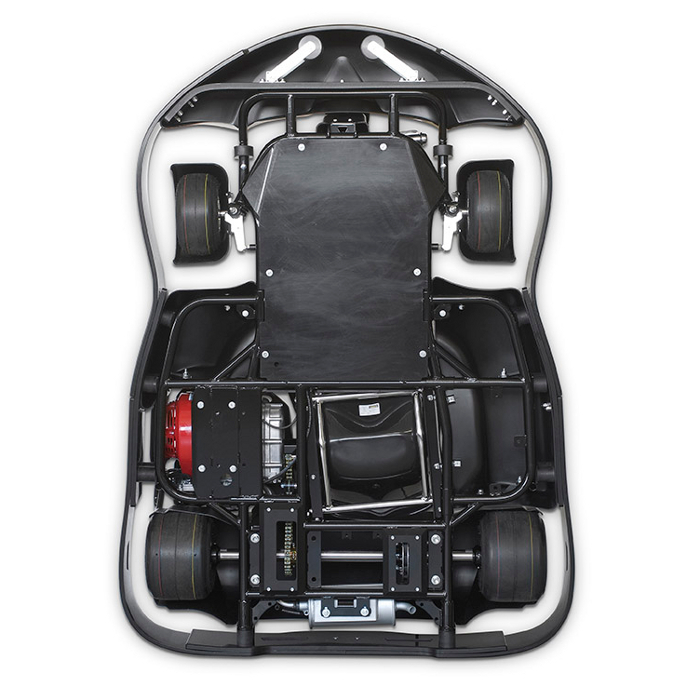 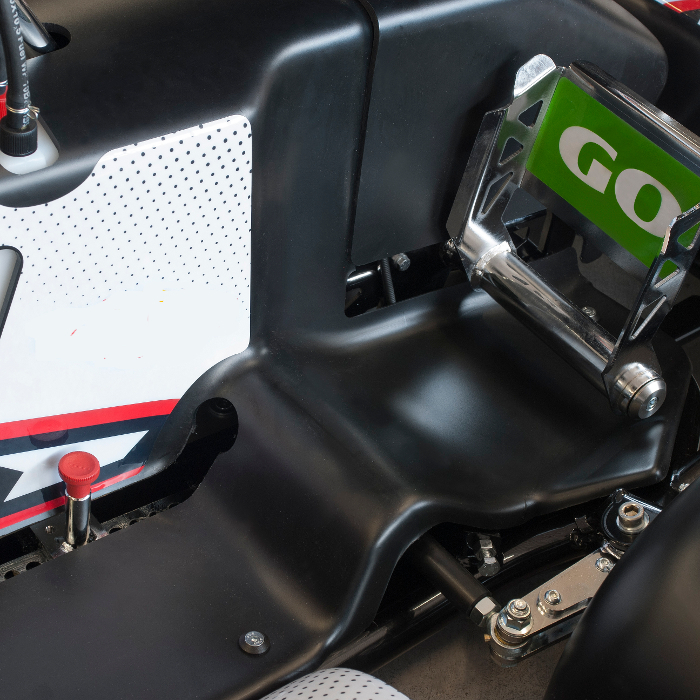 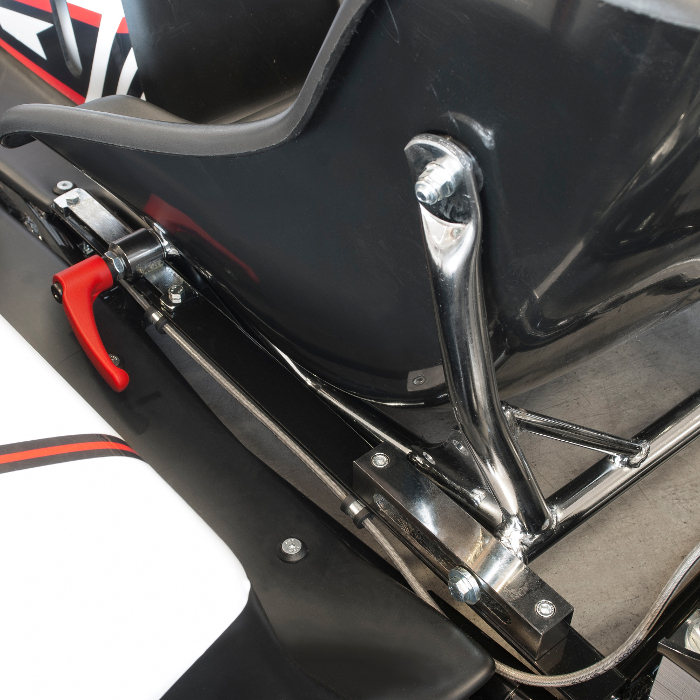 Ergonomic seat and pedal adjustments, outstanding shock stability with high-resistant impact protectors, moving parts protected for maximum security are just some of the most popular features of our new born kart.